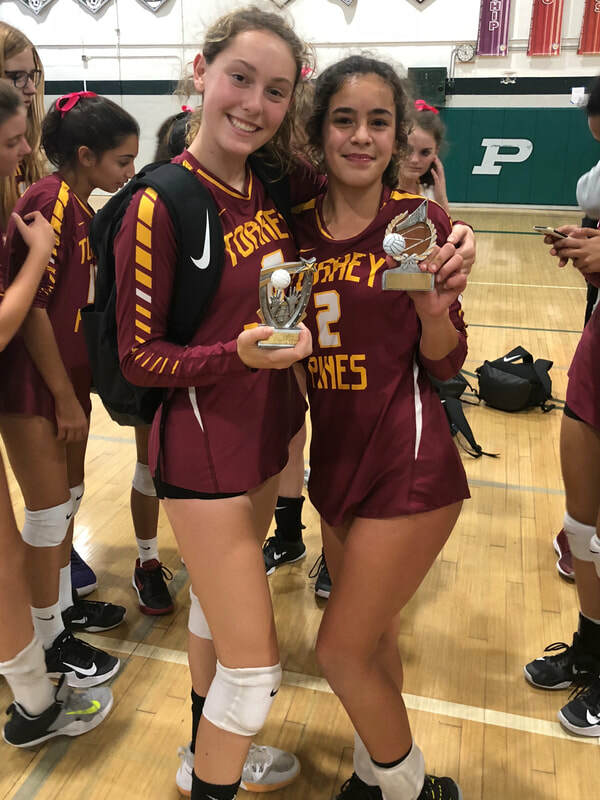 Congratulations to the Freshman team for taking home the Championship trophy at 2018 Novice Fall Classic Tourney on October 6. They didn't drop a match all day! Elif Solmaz named to the All-Tournament Team and Claire Bickett named Tournament MVP!